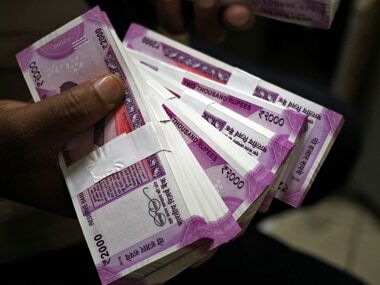 New Delhi: The Goods and Services Tax (GST) Council in its meeting on Saturday decided to start a pilot project to give cash back to consumers in order to incentivise digital payments in the country. 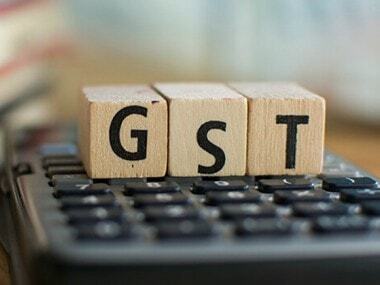 The pilot project, which proposes 20 percent cash back on GST component of transactions, will be rolled out by states who voluntarily come forward and based on their experience, the Council may take a call to implement it across the country. "Under the project, consumers will get a 20 percent cash back subject to a cap of Rs 100 on all UPI and USSD transactions as well as transactions made using RuPay card and BHIM app," Finance Minister Piyush Goyal told reporters here after the GST Council meeting. Although the decision on the pilot project has been taken, it will take some time for implementation as software for the purpose will have to be developed and the states will have to decide on it before the benefit reaches the people. "We have decided a broad framework of the pilot project which is aimed at promoting digital transactions. 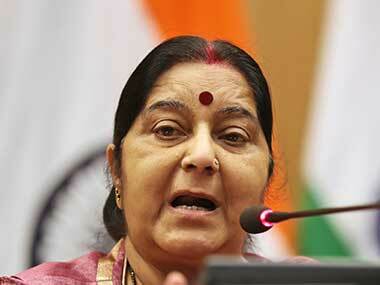 We believe that this will help in increasing compliance and give a boost to the formal economy," Goyal said. The GST Council also decided to form a Group of Ministers (GoM) headed by Union Minister of State for Finance Shiv Pratap Shukla to deliberate on issues facing micro, small and medium enterprises (MSMEs). The GoM will submit its recommendations in the next meeting of the Council. 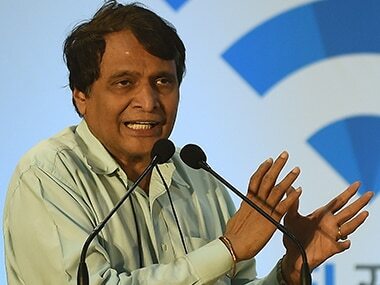 The GoM on MSMEs will comprise Delhi Deputy Chief Minister Manish Sisodia, Bihar Deputy Chief Minister Sushil Kumar Modi, Assam Finance Minister Himanta Biswa Sarma, Kerala Finance Minister Thomas Isaac and Punjab Finance Minister Manpreet Badal. 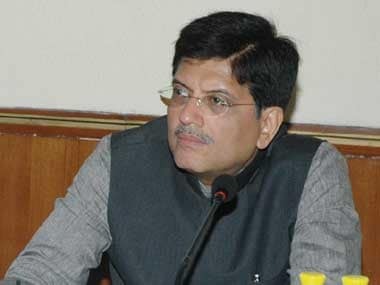 Goyal, who presided the meeting to primarily discuss difficulties faced by MSMEs across the country, said the GoM will take the discussion further and interact with the stakeholders before submitting its recommendations. The Council also decided to refer all law and procedure-related issues to the Law Committee and issues related to GST rates to the Fitment Committee. Both committees would also file their recommendations before the next GST Council meeting. Delhi's Finance Minister Sisodia said the MSME sector was facing several issues since the rollout of the GST last year in July. The government should not ignore small businesses -- which create employment -- while making rules for the big businesses that pay more taxes, he added.